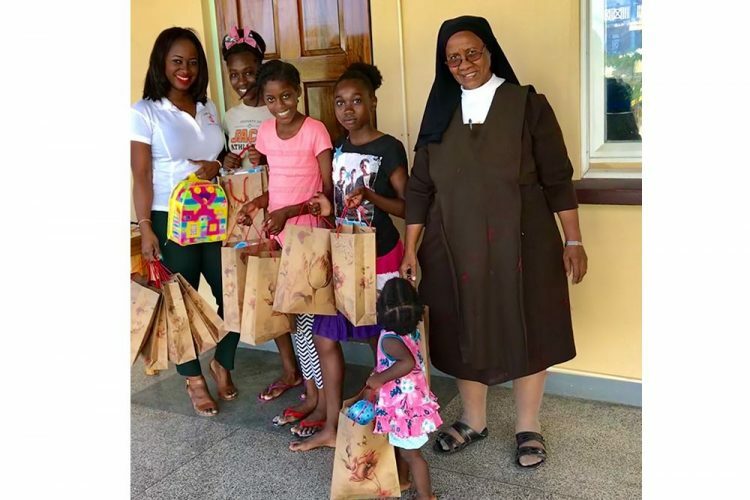 Richardson Motors Ltd (RML) has extended the joy of Christmas to underprivileged children in St Vincent, with the delivery of toys to residents at the St Benedict Day Nursery in Mt Bentick, Georgetown. Managing director at Richardson Motors Marc Richardson promises to explore ways to further develop this new programme for 2018 and years to come, the release said. The St Benedict Day Nursery provides children who lack a family with a safe, nurturing environment, which encourages them to strive and progress individual interests and talents. RML comprises a garage, gas station and minimart. The company prides itself on having offered quality products and exceptional customer service for many years. The company continues to support socio-economic and family development across St Vincent and the Grenadines.